How about starting the new year with a walk or Solar Boat trip to explore the beauty of Chichester Harbour? All trips are organised by Chichester Harbour Conservancy. Features: a gentle stroll of 2 miles around Chichester Marina and to see Birdham Pool. Stop for complimentary tea/coffee at Chichester Yacht Club along the way. Meet: visitors’ car park on the entrance road to Chichester Marina. Free parking, PO20 7EJ. 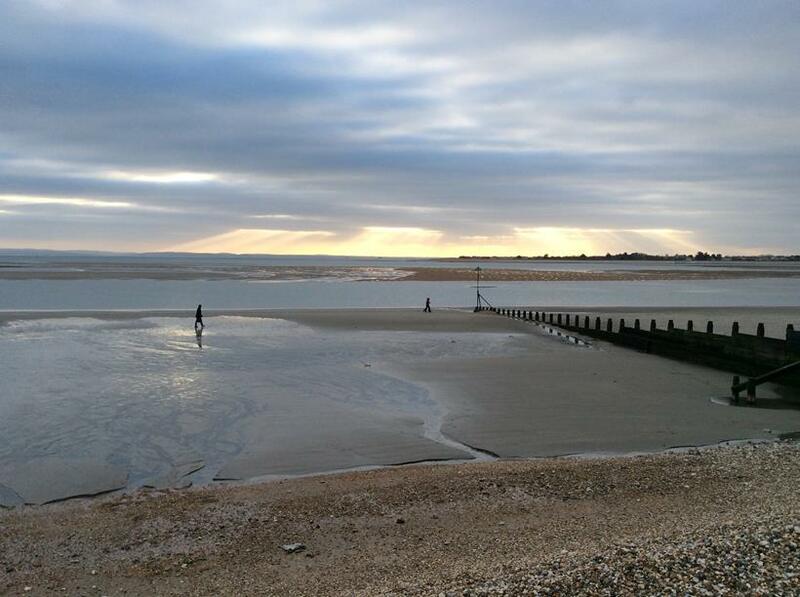 Features: an 11 mile circular walk from Itchenor and through the villages of East and West Wittering with a coffee stop in East Wittering. Bring a packed lunch. Features: be inspired by the location and the guidance of professional photographer, Iain McGowan to take great photographs in Chichester Harbour. Beginners to experts welcome. Dress in outdoor gear with footwear for muddy conditions and bring a packed lunch. All participants must attend a safety briefing at 9.30am. 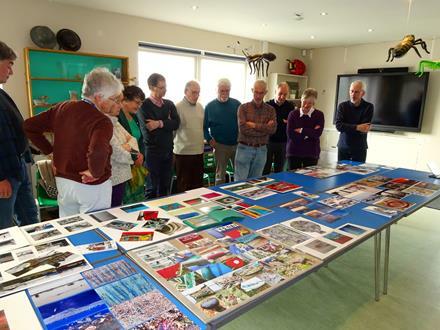 Half day review session on Sunday 10 March, 10am – 12pm to share your work. Please bring prints of your chosen photos for sharing and discussion. Refreshments provided. Fee: £28 per person for both sessions, (minimum age 15 yrs). Booking essential online or on 01243 513275. Meet: Clubroom at Paynes Boatyard, Thornham Lane, Thorney Island, PO10 8DD. Free parking by kind permission of the owner. All trips depart from Itchenor this month. All trips are an hour-and-a-half in duration except as indicated below.